Bought a skirt or pant with elastic waistband as they are looking good and in affordable pricing but you didn’t check the size then you feel bad. After buying the dress and while trying to wear and find that it is not fitting in your waist due to stretched elastic band. You were unable to get the same in your size and the dress you have bought is non-returnable because of it feeling worse as your money is wasted and unable to wear the bottom that you like. Stop worrying regarding this as there is quick and easy solution to fix stretched elastic waistband which allows you to achieve the fitness of the dress through repair elastic waistband. To learn the steps regarding how to fix the elastic waistband that are too large make use of online. As there are online tutorials regarding this which may provide perfect solution. Through learning the steps from the tutorials may help to fix the elastic waistband by self without assistance of any professionals. Make use of the solution for fixing the elastic waistband according to your size instead of replacing the old elastic band with new one. Through this you can alter the dress that fit for you and can save money spend over on replacing elastic. Even replacing elastic may end up in mess and it can spoil the clothing due to no proper stitching in order to get rid of these kind of issues fixing the existing elastic waistband seems to be best. How to fix the stretched elastic waistband? 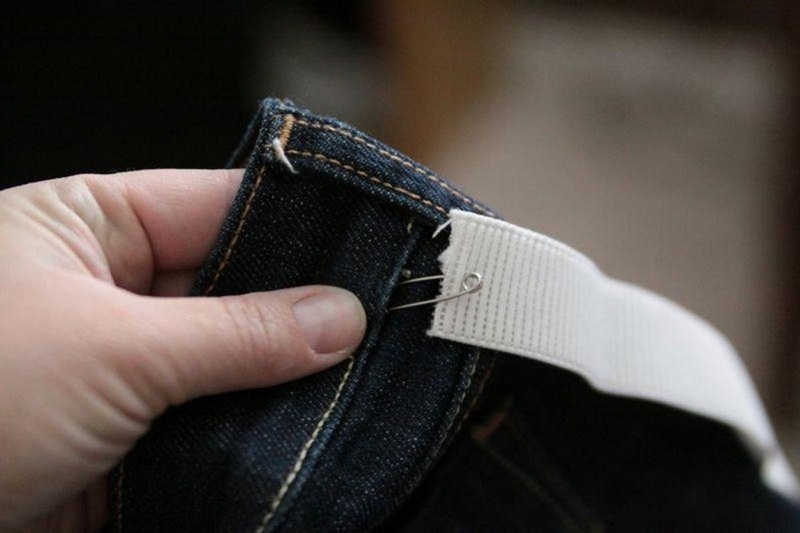 You can fix tighten elastic waistband easily and you need to follow several steps to fix it. Initially, cover your waist around with a piece of elastic based on your fit and this helps in determining the perfect size. Then sew the ends of the elastic which you have taken the right size of the waist to get it as a continuous band. After sewing the elastic, pin them with the original waistband of the dress by distributing them evenly. Now with the old elastic waistband sew the elastic by stretching them to fit along with original using zigzag stitch. Finally, the elastic will not stretch more and the original elastic waistband will be gathered along with it. 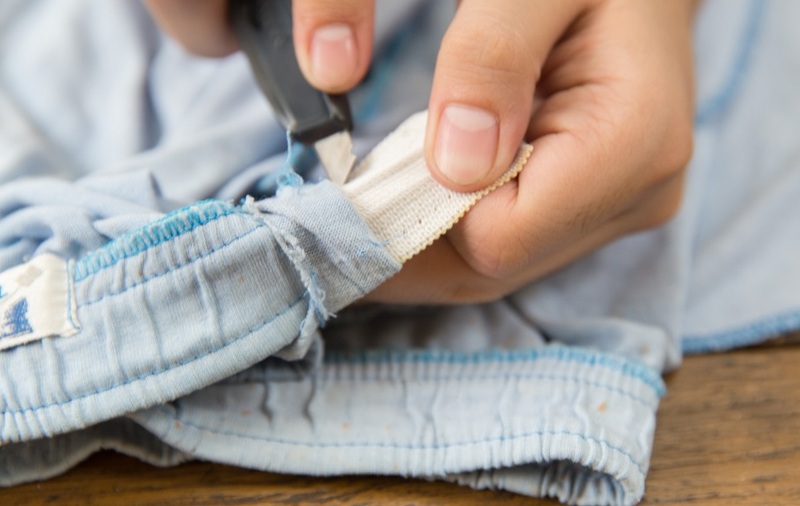 Sewing the elastic with the original waistband carefully ends up in achieving the perfect fit of the bottom.